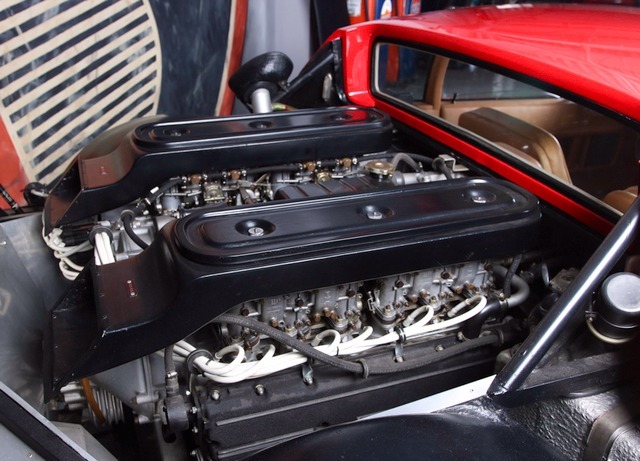 380 bhp, 4,390 cc DOHC horizontally opposed 12-cylinder engine with four Weber twin-choke carburetors, five-speed manual gearbox, four-wheel independent suspension with unequal length A-arms, coil springs, and anti-roll bars, twin coil springs at the rear, and four-wheel hydraulic disc brakes. 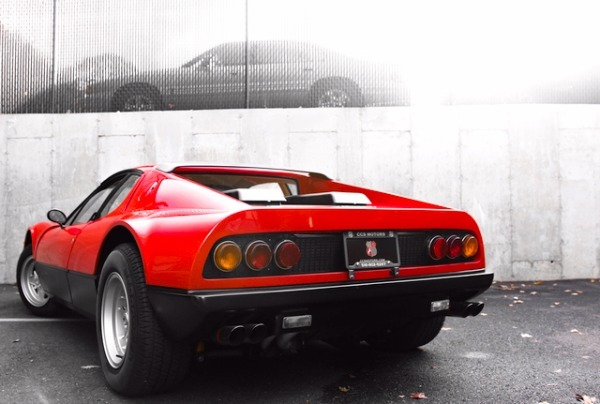 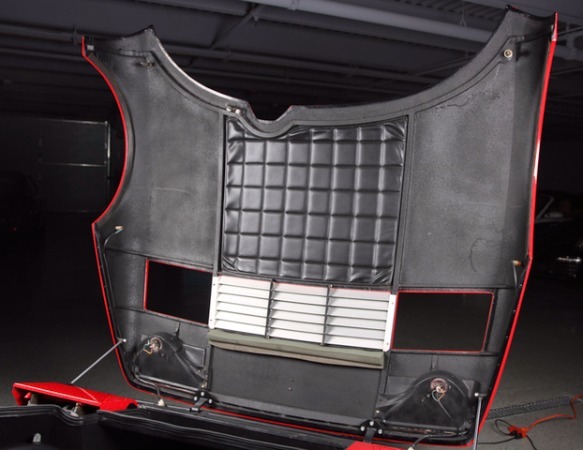 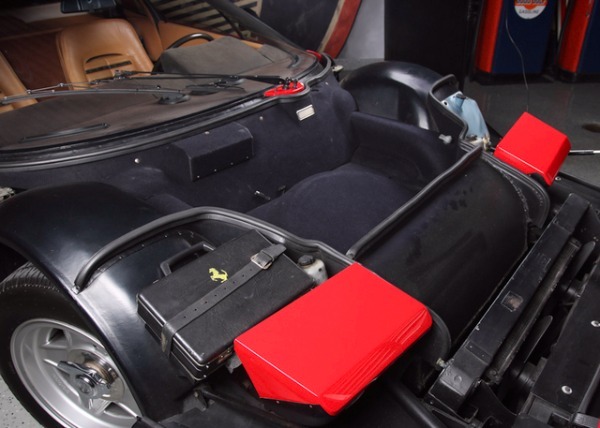 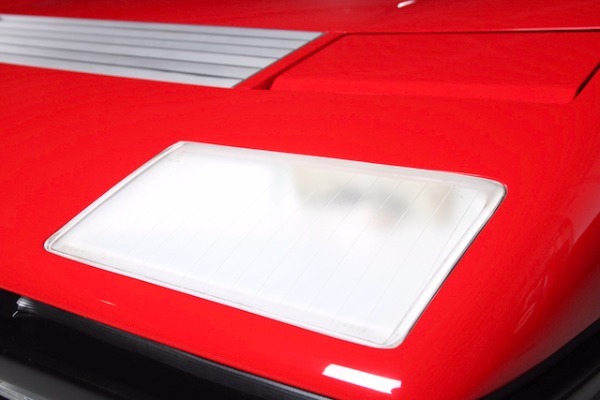 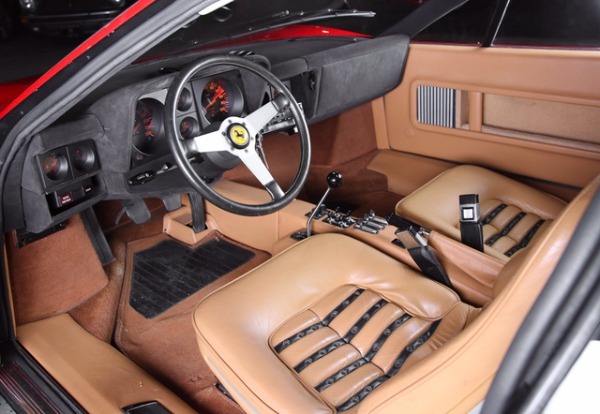 Wheelbase: 98.4 in.The lightest, purest, and rarest Berlinetta BoxerDelivered new to Geneva; retains its original drivetrainFresh restoration by Japanese specialists at Castel AutoSunning 365 GT4/BB debuted at Turin in 1971. It was the companys first road going model with a mid-mounted, flat 12-cylinder engine, which was subsequently nicknamed the Boxer, for its opposing pistons. 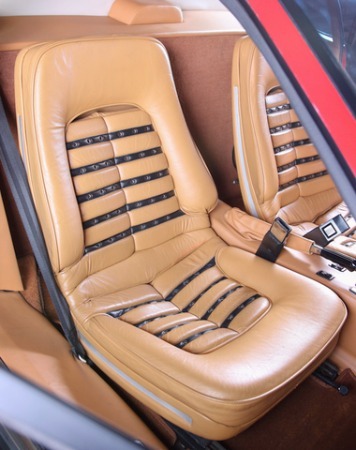 The exotic design was derived from the companys three-liter Formula One car, and it took two years to bring into production. 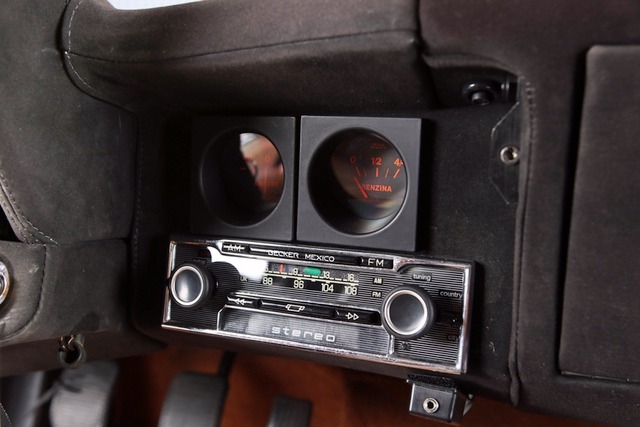 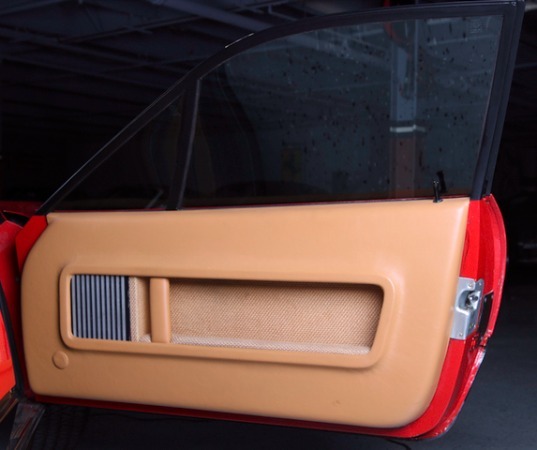 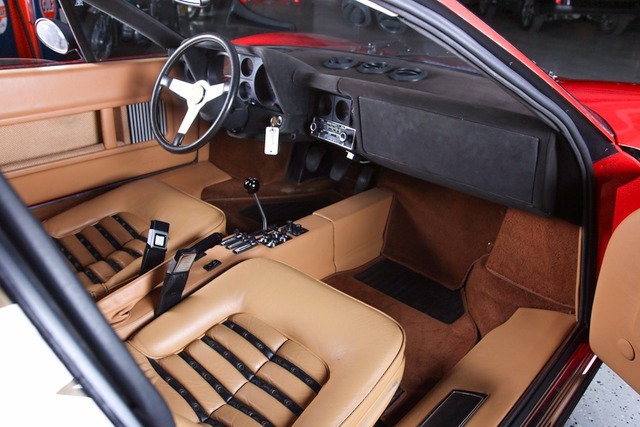 It was finally launched in late 1973, as a 1974 model, and only 387 were built in the following three years. 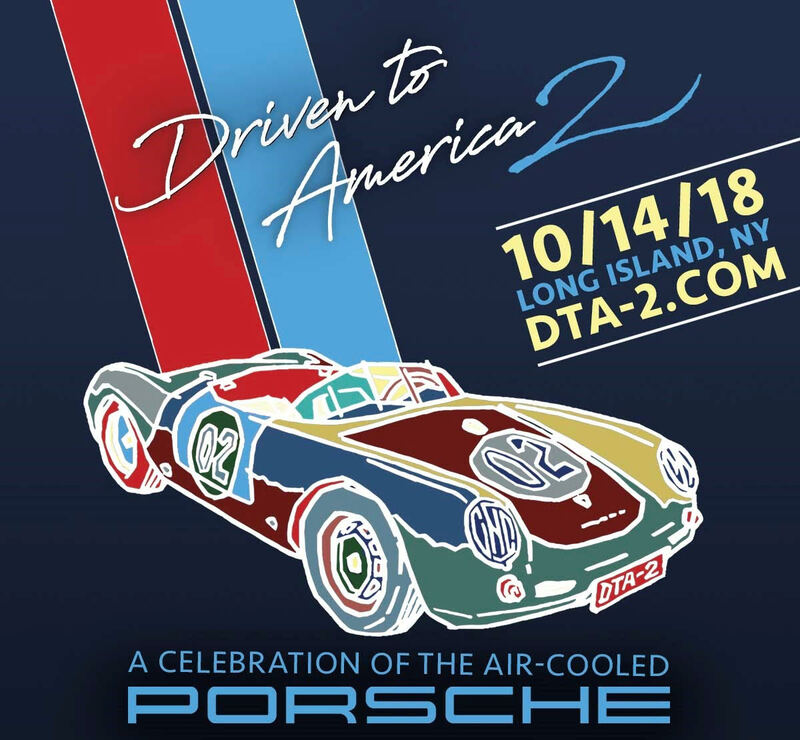 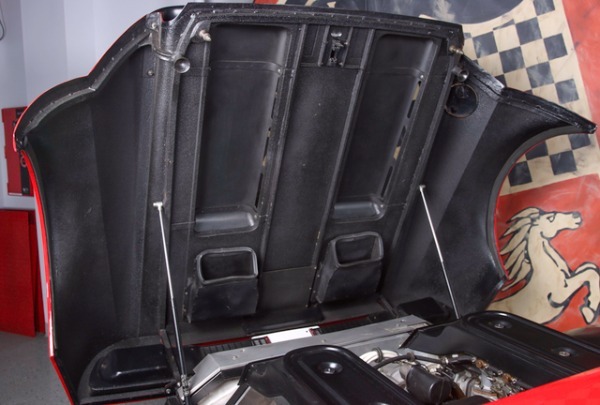 Road & Track hit 175 mph in one during a road test in 1975, allowing it to dub the original Boxer the fastest road car weve ever tested.As the replacement for the iconic 365 GTB/4 Daytona was the 365 GT4/BB, and it was produced alongside the Daytona before Ferrari fully transitioning to the Berlinetta Boxer, they momentarily abandoned the front-engine layout in favor of mid-engine cars for its top-performance models. 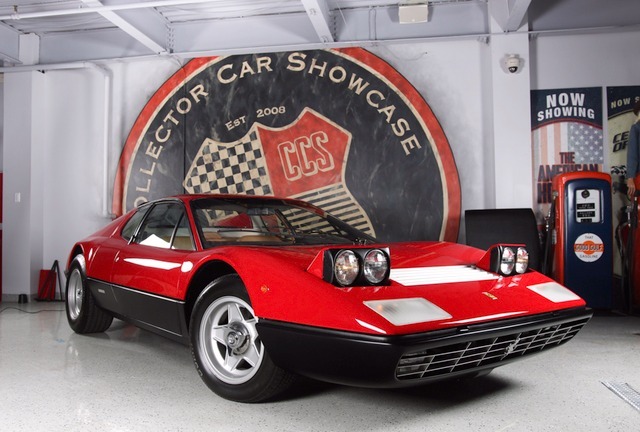 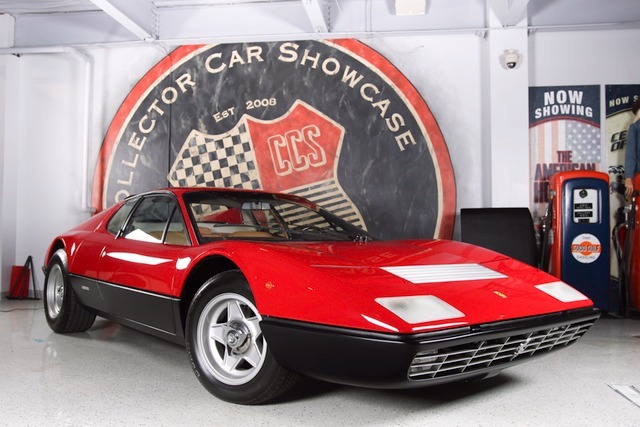 This 365 Boxer was produced between 1973 and 1976, before production changed over to the 512 BB.No. 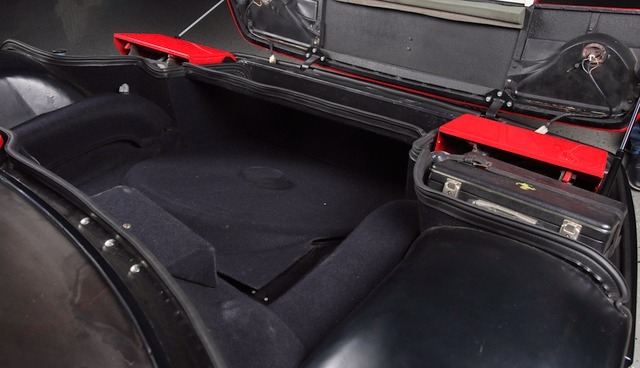 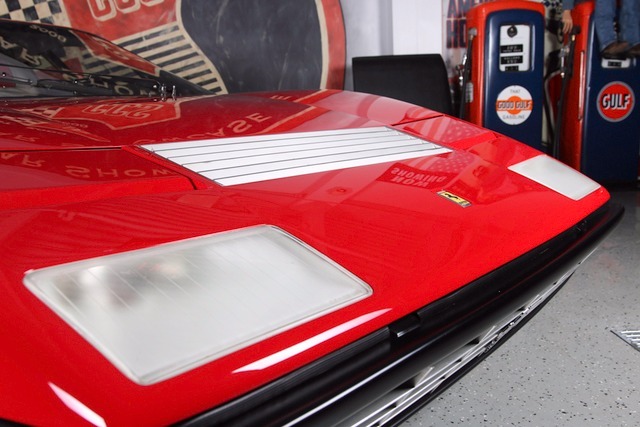 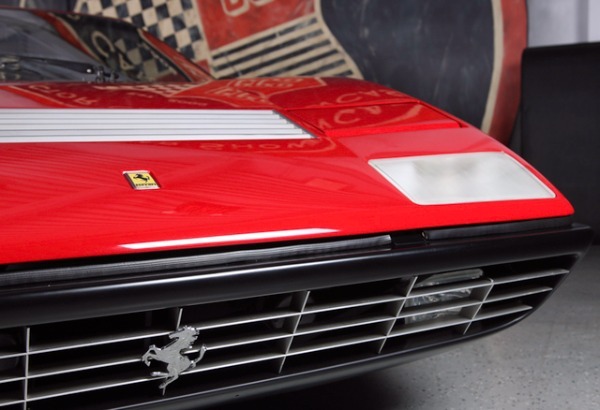 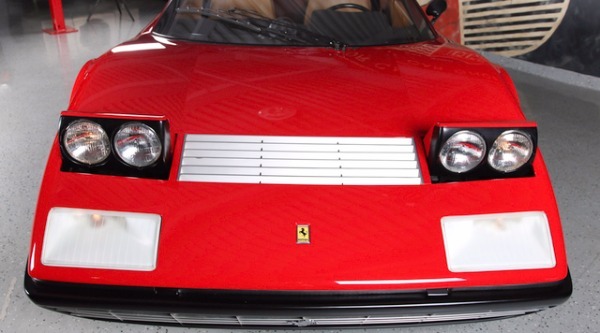 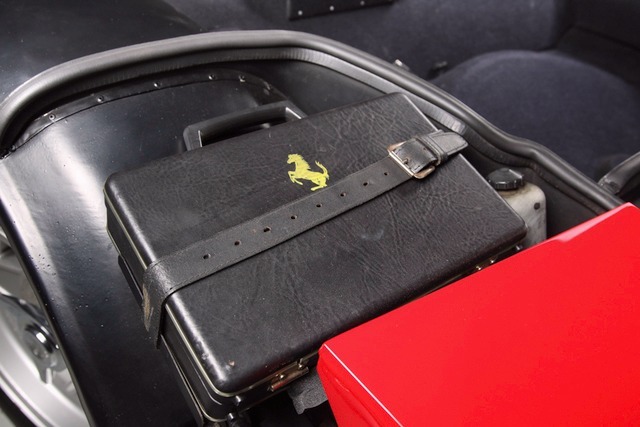 17847 offered here is Ferrari Classique Certified with just 29,970 KM (18,700 Miles).